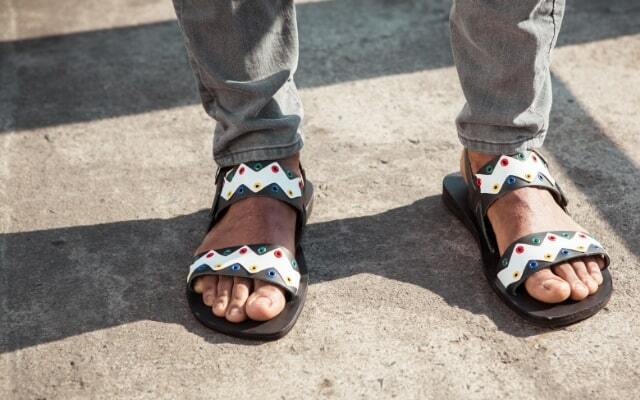 Reggi Xaba’s luxury African sandals are worn from London to Paris and with each pair made - a life is transformed. In twenty one years of designing, making and marketing footwear, Reggi has worked for the biggest names. It was brave, returning to his first love of shoe-making but his success, developing production in rural KZN, has reached way beyond our shores. 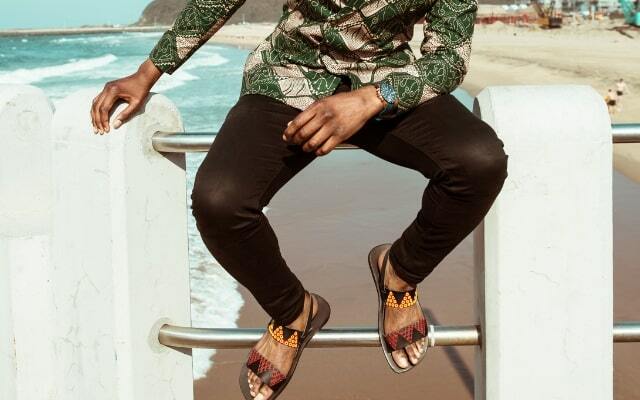 Connecting the wearer to Africa, the sandals are modern enough to fit any lifestyle. Richards Bay is where the shoes are made - at the Umfolozi College campus factory and good fit and quality matter as much as style. 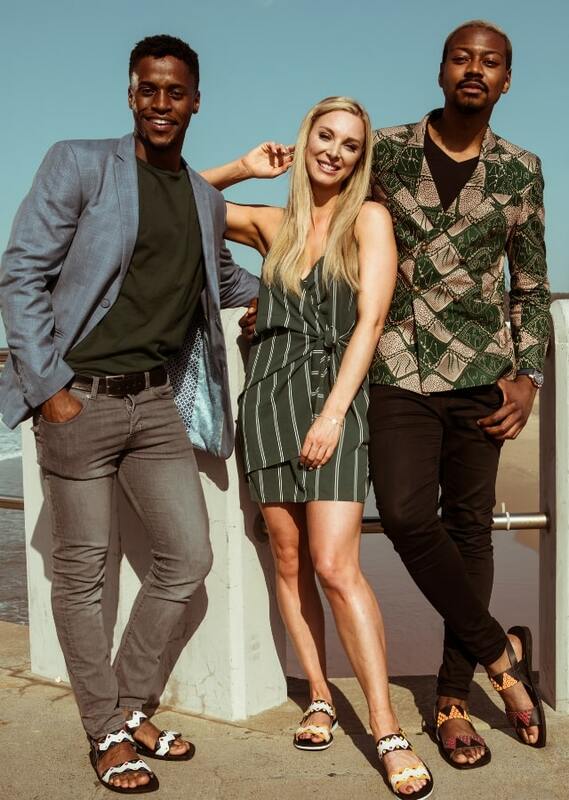 For this local entrepreneur and proudly South African businessman, getting to design for his two brands on a daily basis is the highlight of his career. His community is hugely important to him, and his vision for the brand has impacted the lives of the people who make his gorgeous shoes. In understanding how this designer has such a keen insight into creating footwear for women, it helps to know that he is married, with three daughters. So, he has a resident test market at home. If you ask this entrepreneur about the lessons he has learned; he will tell you that there is no substitute for your uniqueness. Or hard work. Every creative piece must be backed by clear thinking and technical ability - if it is to be sustainable. Reggi’s recipe is proven and worth trying! With his designs making waves across the globe, he is showing no signs of stopping. With him he takes a team of young creatives, uplifts a community and fills a country and continent with a fierce pride.